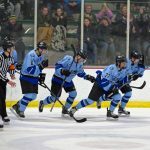 The Coulee Region Chill of the 3HL bring the “Fastest game in town” to the Green Island Ice Arena in La Crosse. 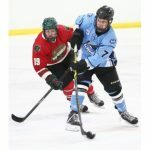 The Chill play a 60 game regular season schedule from mid September to the end of March. 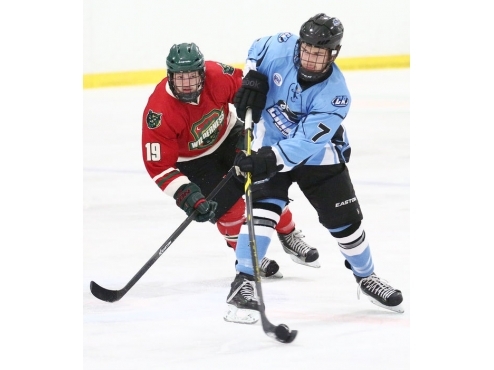 The 3HL is comprised of some of the best young players across America and the World, between the ages of 16-20 in pursuit of a Division 1 /Division 3 College Scholarship to play hockey and gain a quality education. 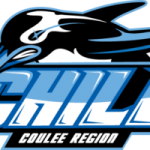 Coulee Region Chill play in the North American 3HL Hockey League. 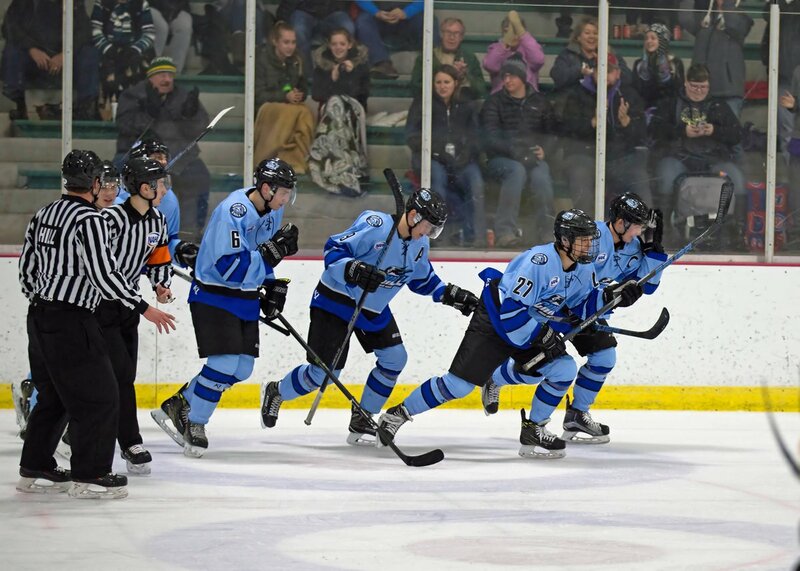 What to expect at a Chill game: When we say the “Fastest game in town”, we mean it. From the initial drop of the puck to a possible game-ending “Shootout” this is not for the faint of heart. “Cold steel on ice ” moving at high speed, thunderous checks along the boards, booming slapshots and acrobatic goalies using everything within their means to stop the puck is what you will see. This game is played with all the elements of an NHL game, so when tempers flare, players may drop the gloves. If it’s in the game….it’s in the game. Family fun and entertainment throughout the game with the mascot Shiver. 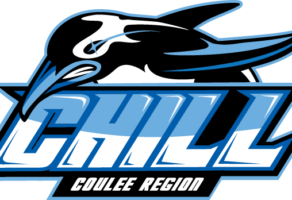 Coulee Region Chill Front Office & Retail Store is located at the Green Island Ice Arena, home of the Coulee Region Chill.